If you take a look at the stage in any club, you�ll probably see at least three dynamic mics for the vocalists, with even more for the drums and amplifiers. 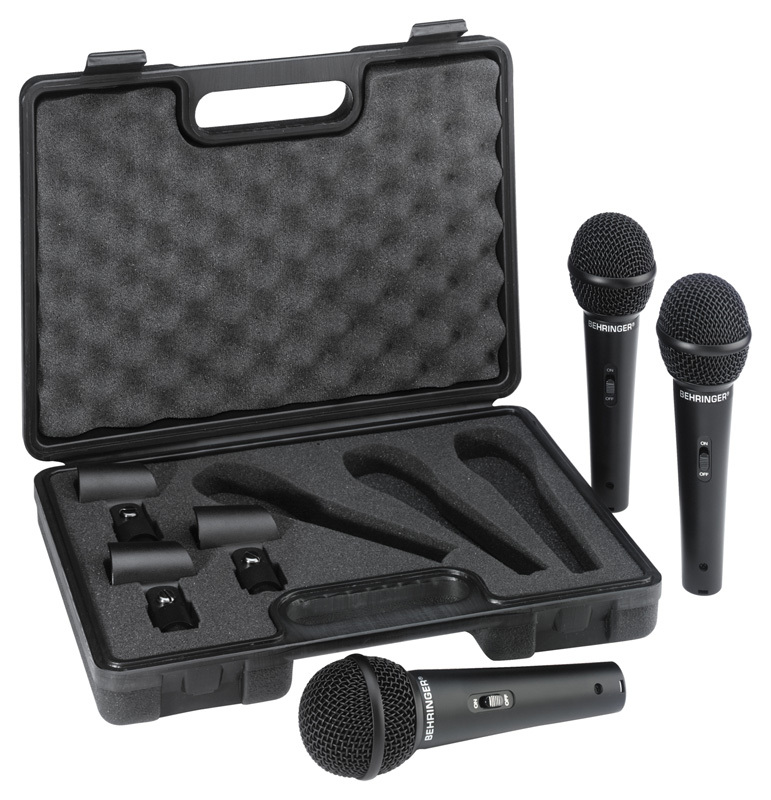 This convenient package puts three great-sounding mics at your immediate disposal. XM1800S mics provide super-clean sound with minimal distortion, a slight presence lift in the critical mid-range, and an on/off switch for breaks in the set.